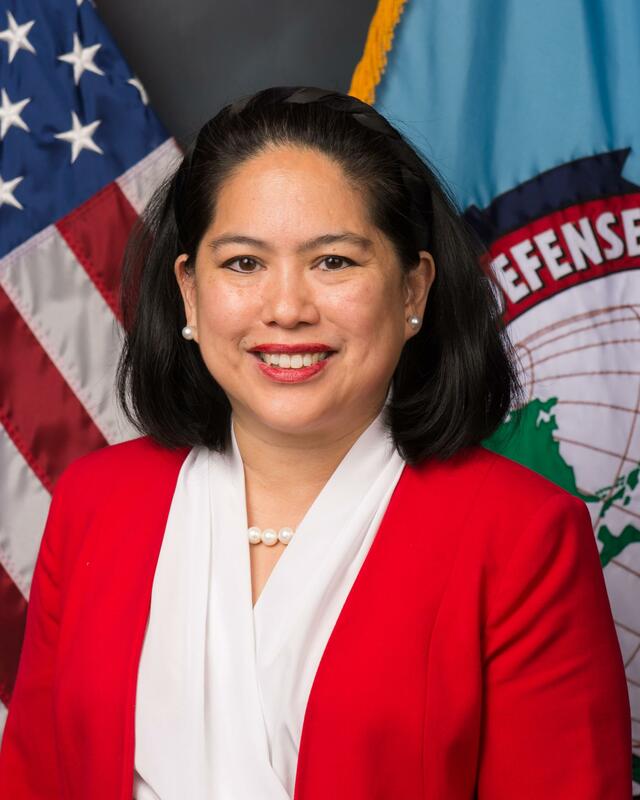 Celina Realuyo is Professor of Practice at the William J. Perry Center for Hemispheric Defense Studies at the National Defense University where she focuses on US national security, illicit networks, transnational organized crime, counterterrorism and threat finance issues in the Americas. As a former US diplomat, international banker with Goldman Sachs, US counterterrorism official, and professor of international security affairs at the National Defense, Georgetown, George Washington, and Joint Special Operations Universities, Professor Realuyo has over two decades of international experience in the public, private, and academic sectors. She speaks regularly in English and Spanish on "Managing US National Security in 21st Century," "The 3 R’s: Responding to Risk with Resourcefulness," "Following the Money Trail to Combat Terrorism, Crime, and Corruption," and "Combating the Convergence of Illicit Networks in an Age of Globalization." Professor Realuyo is a regular commentator in the international media, including CNN en Español, Deutsche Welle, Foreign Policy, Reuters, and Univisión and has testified before Congress on national security, terrorism, and crime issues. Throughout her career, Professor Realuyo has been a trusted strategic advisor to the most senior leaders in US government, military, business, and academic circles on international issues. As a professor of national security at the National Defense University since 2007, she has educated top US and foreign military and civilian leaders. From 2002-2006, Professor Realuyo served as the State Department Director of Counterterrorism Finance Programs in the US Secretary of State’s Office of the Coordinator for Counterterrorism in Washington, DC In the wake of the September 11, 2001 attacks, she returned to government service to apply her international banking skills to the financial front of the war on terror. She co-chaired the Terrorist Financing Working Group and managed a multi-million dollar foreign assistance program to safeguard financial systems against terrorist financing. Under her stewardship, the US delivered training and technical assistance to over 20 countries across four continents (including Afghanistan, Indonesia, Iraq, Pakistan, and Saudi Arabia, for over 1800 foreign counterparts, and her team received an "A-" from the 9/11 Commission for their efforts to combat terrorist financing in 2005. Prior to returning to Washington, Professor Realuyo was a private banker in London with Goldman Sachs International providing strategic wealth advisory services to the most prominent families in the world. Previously, she had a distinguished career as a US Foreign Service Officer serving as a political officer abroad in Madrid, Panama, and the US Mission to NATO, Brussels. In Washington, she served at the highest levels of government, in the State Department Operations Center, National Security Council’s White House Situation Room, and as Special Assistant to the Secretary of State. Realuyo, Celina. The Evolving Role of the Security Forces to Counter Transnational Organized Crime in the Americas. WJPC Regional Insight. Washington, DC: William J. Perry Center for Hemispheric Defense Studies, 2018. Realuyo, Celina. Combating Terrorist Financing in the Gulf. Washington, DC: Arab Gulf States Institutute in Washington, 2017.